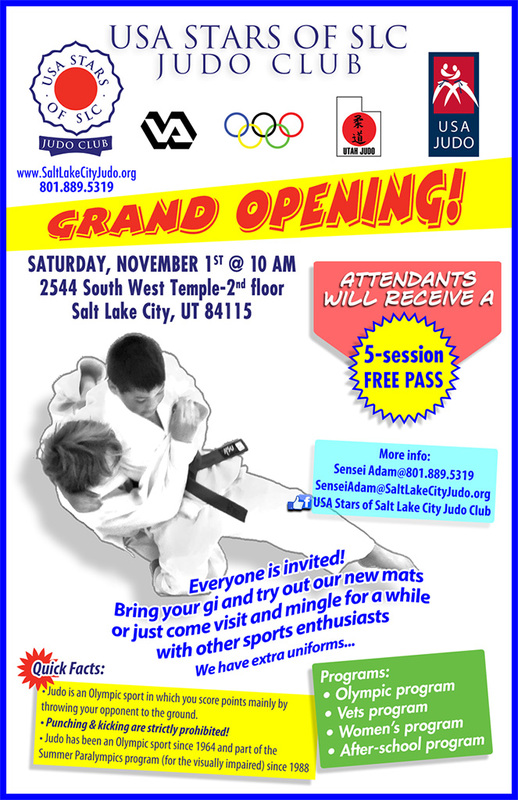 Come join us for the Grand Opening of our new dojo! Saturday, November 1st @ 10 am. There will be a light class for kids, and then open mat. There will be cookies and refreshments. Bring the family and a friend. You gotta see it, baby! This entry was posted in Uncategorized on October 25, 2014 by taoz50.